Generations United at Tysons Corner, VA! 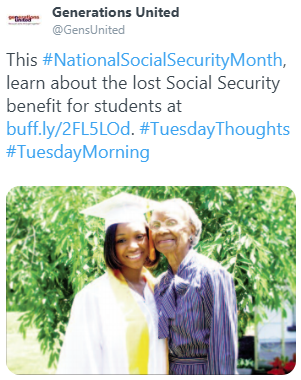 We thank New York University's School of Social Work for the shout out in their blurb. 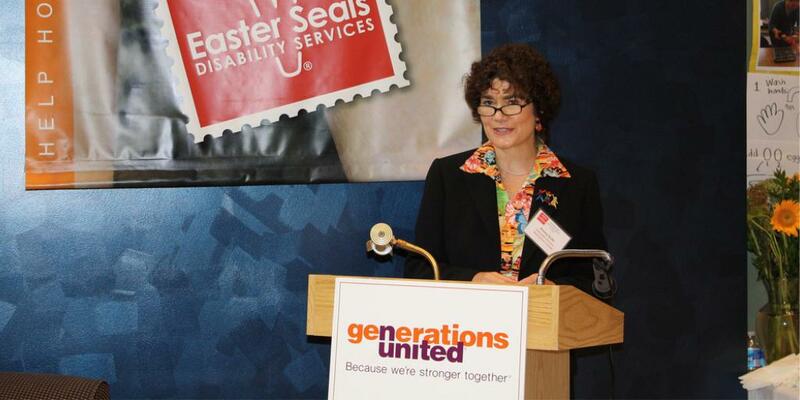 Generations United is proud to be a part of such a great team! Learn more about our intergenerational housing project. Closing out Women's History Month last week, the W.K. Kellogg Foundation shouted out our Executive Director Donna Butts. "She's helping to increase equitable outcomes for early education and K-12 students." Learn more. In her opinion piece for The Gainesville Sun, Sherry Ahrentzen highlights new housing options needed for older adults. Her piece mentioned Generations United's GrandDorm housing project with New York University's Silver School of Social Work. Learn more. Yesterday, Grassroots Advocacy Radio did a segment on how the opioid crisis is impacting grandfamilies. The show's guests were our Deputy Executive Director Jaia Peterson Lent and our GrAND Member Joanne Harrison Clough. Listen to the recording. Generations United at the National Conference on Access to Justice for Children and Families! In or near Tysons Corner, VA, on April 9 and 10? 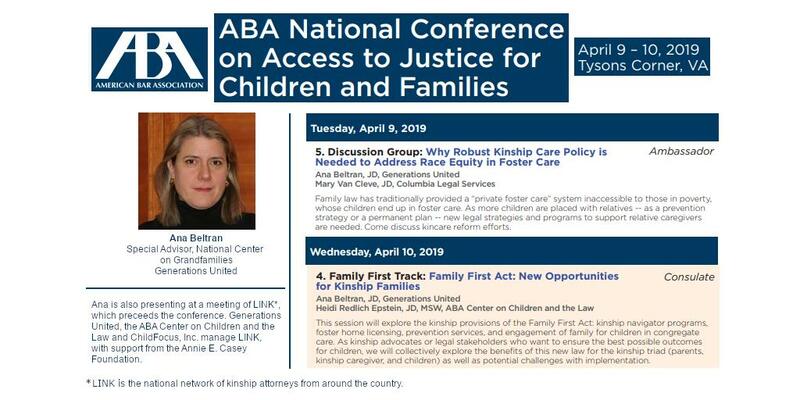 Don't miss our long-time Special Advisor Ana Beltran's presentation at the American Bar Association Center on Children and the Law's National Conference on Access to Justice for Children and Families. See Ana's sessions. 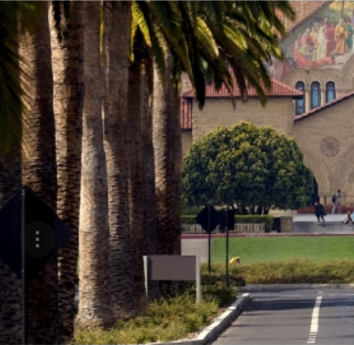 Learn more about the conference. Our friends Lance Robertson (Assistant Secretary for Aging and Administrator, Administration for Community Living), Debbie Cox Roush(Director, Senior Corps, Corporation for National and Community Service), Kimberly Gallo (Director, Aging and Adult Services), and Pam Plimpton(Intergenerational Coordinator, Aging & Independence Services, County of San Diego, Health and Human Services Agency) are presenting in a webinar tomorrow, April 4, at 2 pm ET. This discussion will provide an overview of the role intergenerational programs play in building healthy communities. Learn more and register today. 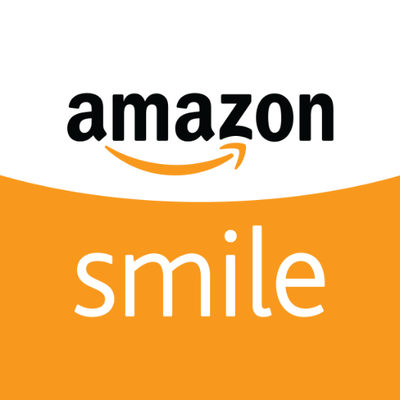 Thank you Patti Russo (of Carlisle, MA*) for this week's suggestion! 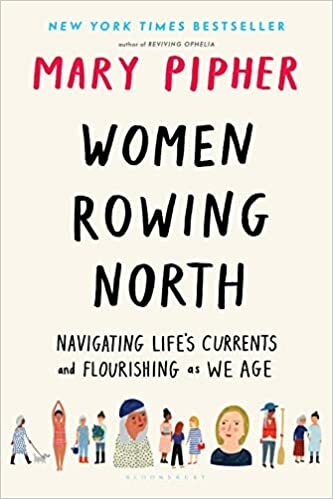 In Women Rowing North, Mary Pipher offers a timely examination of the cultural and developmental issues women face as they age. Drawing on her own experience as daughter, sister, mother, grandmother, caregiver, clinical psychologist, and cultural anthropologist, she explores ways women can cultivate resilient responses to the challenges they face. Learn more. *Carlisle, MA is a 2015 Best Intergenerational Communities award winner. In the wake of Hurricane Katrina's devastation in New Orleans, Musicians' Village was designed to be a community for the city's several generations of musicians and other families. 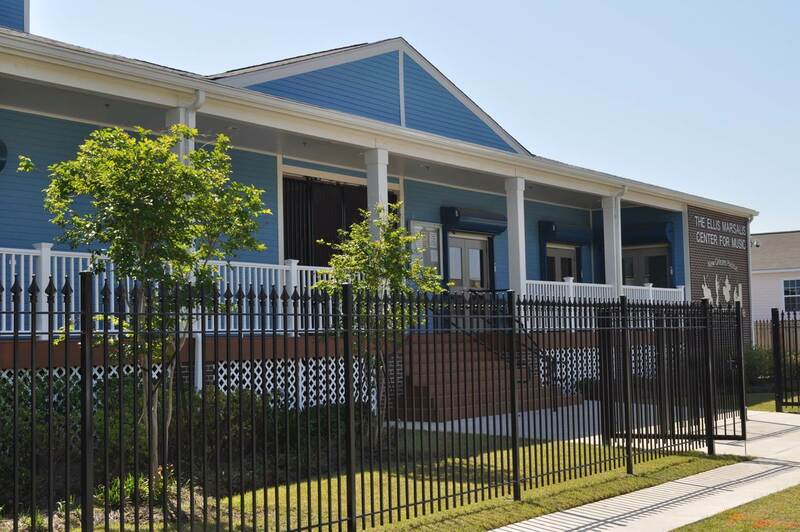 Five New Orleans-style duplexes were built and are being used as rental units for elder Master Musicians in Residence. These elder musicians provide a rich resource for the younger residents of the Village and the surrounding communities. Learn more.